Extra storage for your mobile devices! 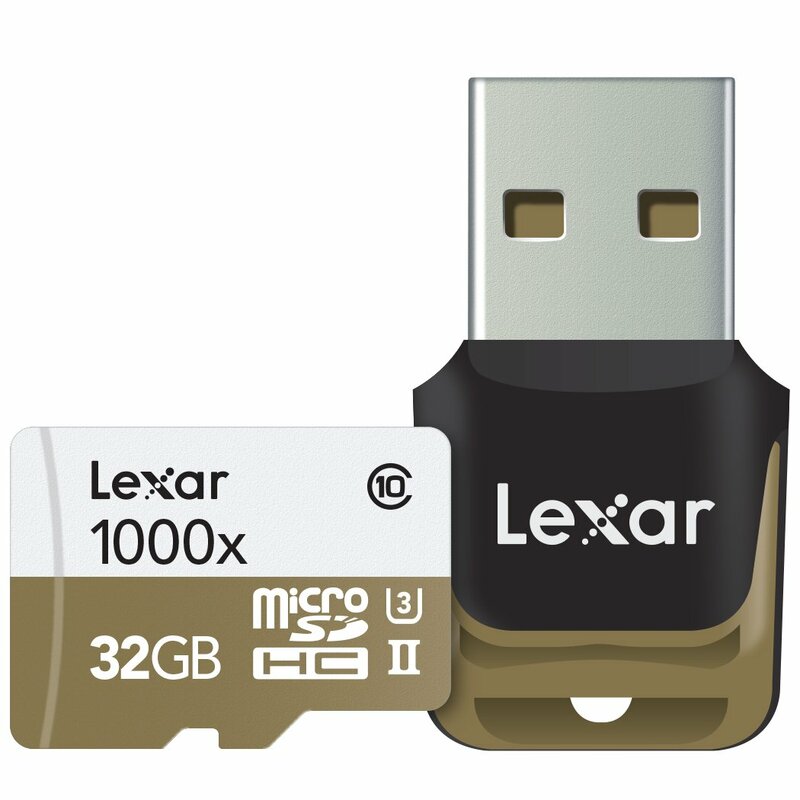 These SD cards that provide speed and capacity while transferring your data files. Capture memorable photos, record videos, and audio right away without getting the memory full quickly on your smartphone, tablet or digital camera. 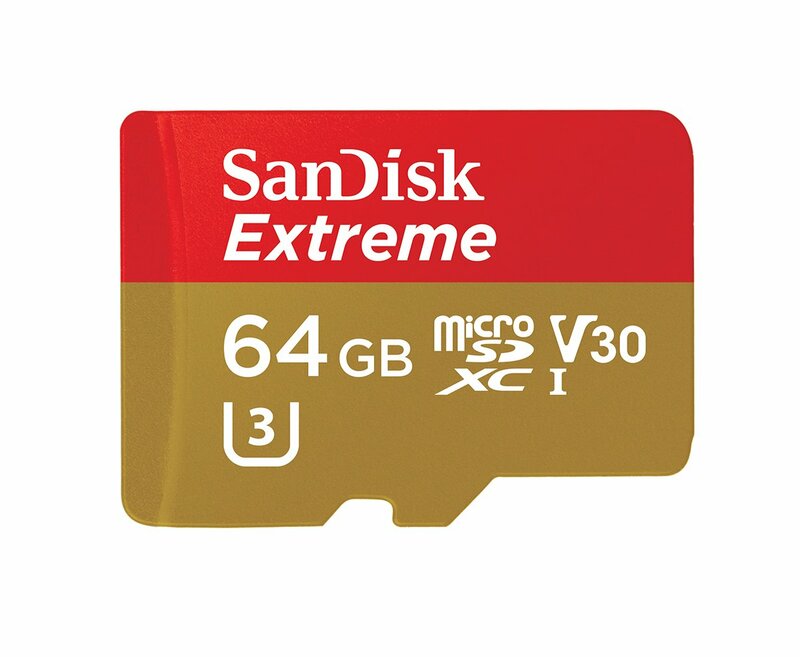 This SD card allows you to record live full-HD with your latest smartphones. It speeds up to 90 megabytes per second makes for fast transfer. It is smooth with playback of all types of media and data. Plus, transfer videos, photos, music, and files at lightning speed. It is great for 4K and full HD video content, HD photography, and more! 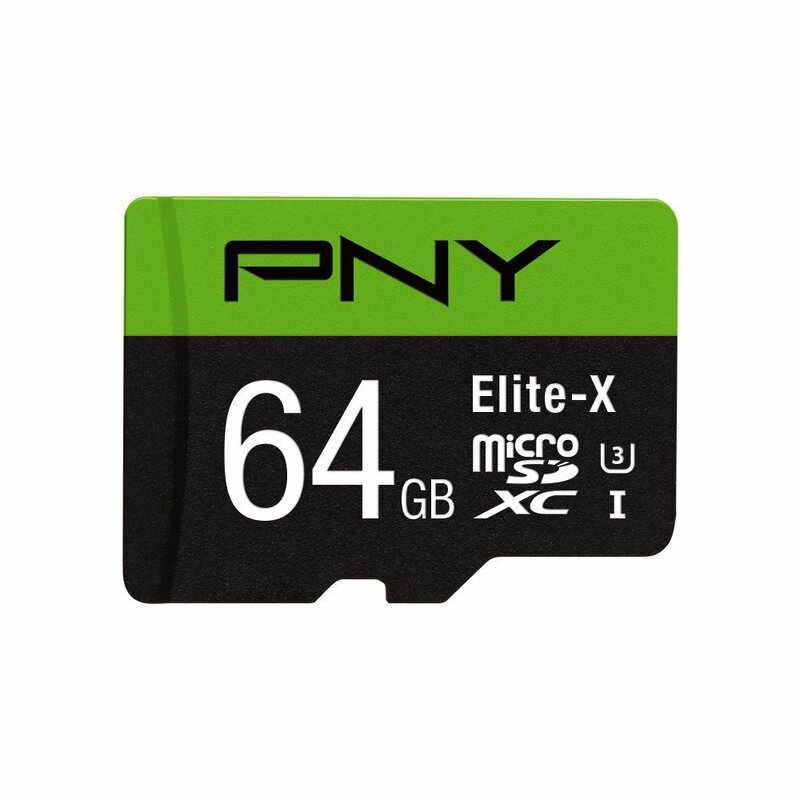 This SD card is a reliable digital storage for videographers. It is a u3 class that is great for its performance. It is also designed for the high-speed capture of high-quality images and extended lengths of 1080p full-HD, 3D, and 4K video. It includes both an SD adapter and a USB reader for easy transfer of files between devices and computers. Plus, it also comes with a lifetime copy of downloadable Image Rescue software! This SD card is in the V30 speed class and capable of 60 MBps video capture. It is ideal for GoPro Hero series of compact HD recorders. It is great for 4k ultra-HD capture and has a fast random file loading. It features RescuePRO Deluxe data recovery software. Plus, it is shock-, temperature-, water-, and X-ray-proof! 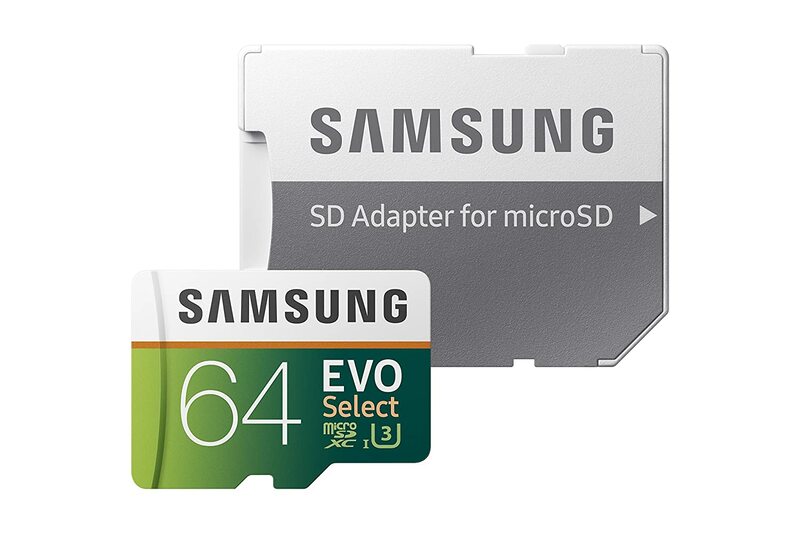 This SD card can be used with late models of tablet or phones. It has an ultra-high-speed memory controller that allows you to take full advantage of your hardware. It is one of the very few micro-sized options with a legitimate V90 rating. It can handle 8k resolution video and records nearly 300 megabytes per second. 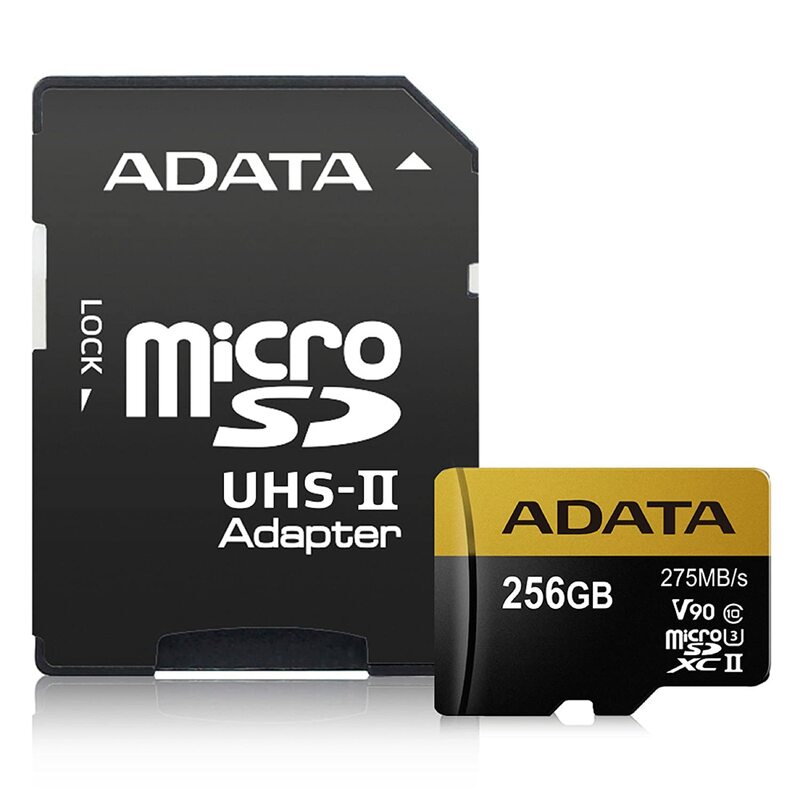 Plus, it also has a lifetime warranty in case you encounter problems with your SD card! This SD card is rated up to up to 100MB/s & 90MB/s read & write speeds respectively. It has high performance for r 4K UHD video recording, high-resolution pictures, mobile gaming, and music. Also, for use in smartphones, drones, Android tablets, action cameras, DSLRs and more. It includes a full-size adapter for use in Cameras and laptop or desktop computers. Plus, it offers a 10-year limited warranty! 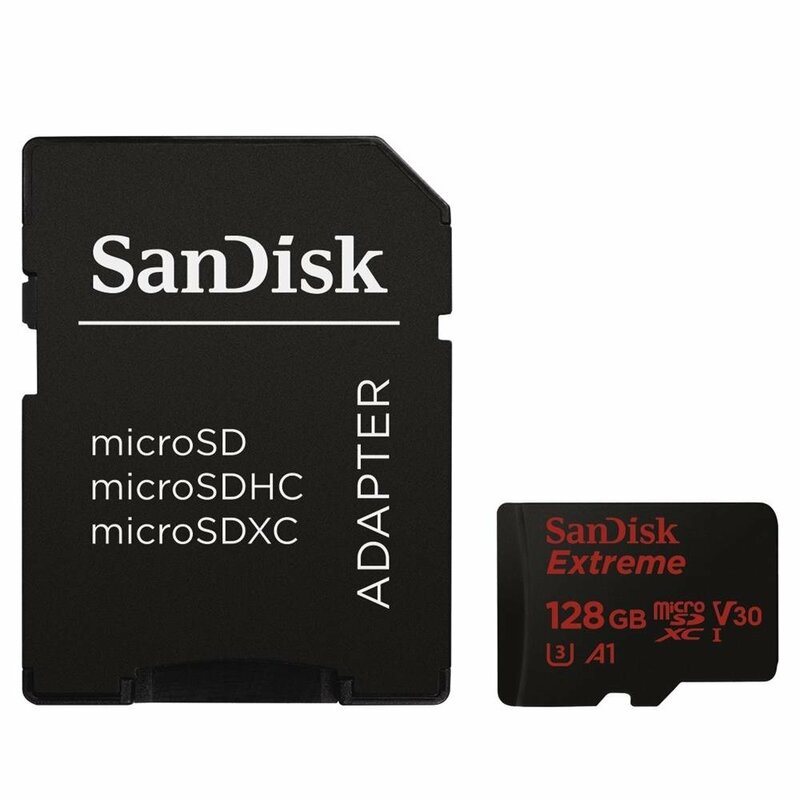 This SD card is a Class 10, U3 card with the new A1 and V30 ratings which guarantee the minimum speeds necessary to run apps and record 4K video. It is perfect for Android-based smartphones and tablets. Its read speeds of up to 90MB/s and write speeds of up to 60MB/s. Recommended by GoPro for use with HERO, HERO3, HERO3+, HERO4, HERO5, and HERO+ LCD. Plus, it also comes with a lifetime limited warranty! This SD card is the fastest and cost-effective. It is rated up to Up to 100MB/s & 60MB/s read & write speeds respectively. It is the fastest read speed and the second-fastest write speed that put it at the top of our list for the best SD cards you can buy. Fortunately, it can survive up to 72 hours in salt water, withstand temperatures ranging from -40 ºF to 185 ºF, resist 15,000 gausses of the magnetic field, and be immune to airport X-rays. It also has a standard of a 10-year warranty. This is a great choice at a very affordable price!